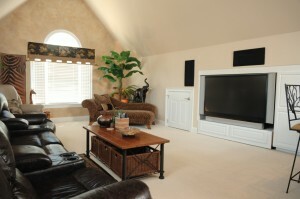 I loved my first home in Sun City Peachtree®. 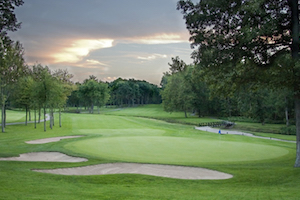 I love the amenities, the low maintenance yard care, the safe environment. It’s a beautiful complex where they’ve thought of everything for retirement. The only thing my first home didn’t have was a large unfinished basement. So it was actually my seven grandchildren who led me to Jessica Horton. I was hunting for a bigger home with space for all the little ones to come visit Grandma in comfort. 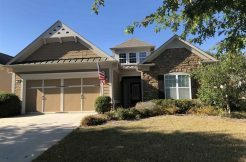 When I discovered a house in Sun City Peachtree ® that was on the market and that had just such a basement, Jessica’s For Sale sign was right outside. We talked about the property and then toured it—and I could tell it was just the home for me. Now the crucial thing was to sell my original home in order to make buying the larger home possible. Jessica picked up the phone and started calling and emailing buyers in her extensive data base. One of her buyers was instantly interested; it was 100% what she was looking for. Jessica showed my home to the woman within a week, and within two days I had a contract—Jessica didn’t even put a For Sale sign up in my yard! I’ve been in real estate my self, so I’m no novice at this game. And I’m here to tell you that Jessica crosses every “t” and dots every “i. She is so professional—with Jessica you truly get what you pay for. 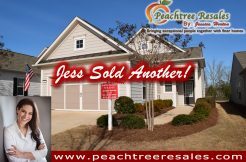 I’ve owned several properties in my lifetime and I’m telling you that, thanks to Jessica, selling my home in Sun City Peachtree ® was the fastest closing I’ve ever been through! The buyer also really liked my furnishings and ended up purchasing 3/4s of them. Jessica handled all the negotiations about the furniture for me and wrote up the bill of sale. And now, again thanks to Jessica, I have so much less to move! A couple of days before I listed my property with Jessica, another real estate agent contacted me about showing my home. When I explained that I was listing with Jessica, this agent tried to discourage me, saying that Jessica doesn’t list her properties on the MLS and doesn’t co-op with other brokerages. 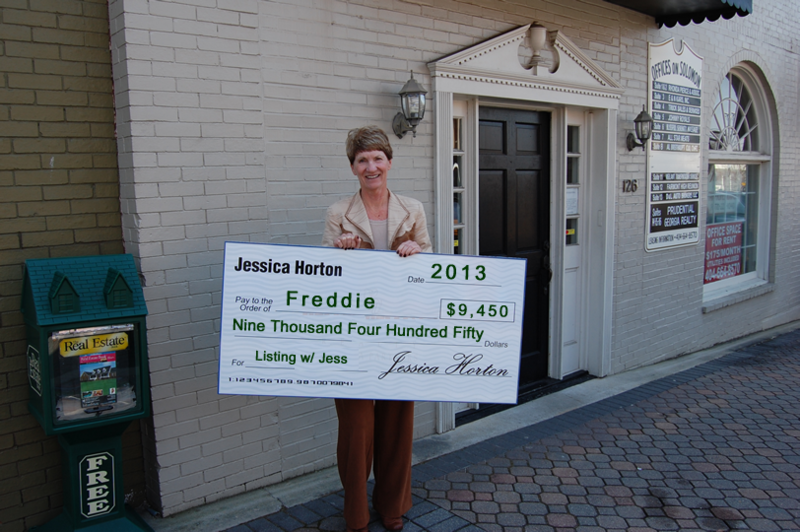 When Jessica and I met for the listing appointment, she explained why she does business this way. When someone is as familiar with Sun City Peachtree ® as Jessica is, the MLS would only get in the way. She has her finger firmly on the pulse of this highly specialized market. Nobody knows Sun City Peachtree® and the Griffin area like Jessica does—not even the people who work at the sales center. Needless to say, I never heard from that agent again. And, thanks to Jessica, I didn’t need to! 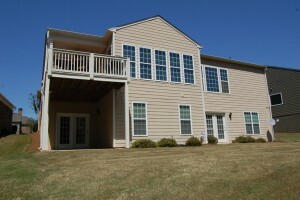 After the two closings are concluded, I’ll be back to enjoying life at Sun City Peachtree®. I just finished taking a course in oil painting and am currently taking a course in watercolor. I swim in the wonderful pool and meet my friends for exercise class twice a week. We’ve even joined the Silver Foxes in Griffin; our group attends the latest theater performances every month. At Sun City Peachtree, I can do as much or as little as I want; there’s entertainment every night. And, most of all, I’ll be able to visit with all seven of my grandchildren—thanks to Jessica Horton!